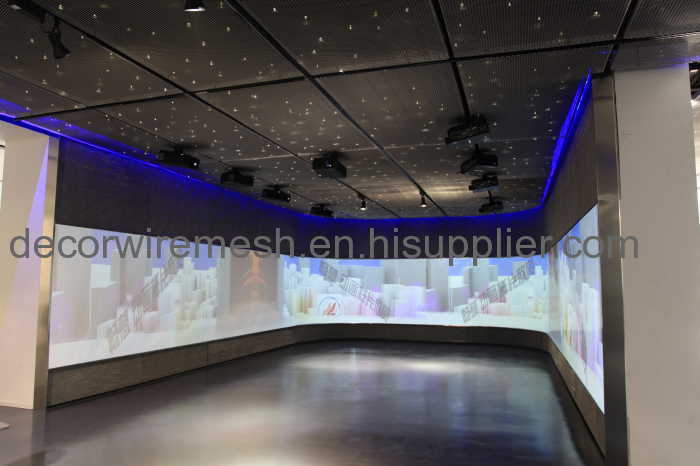 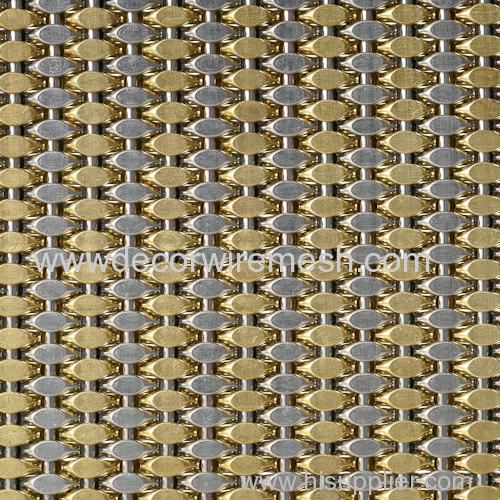 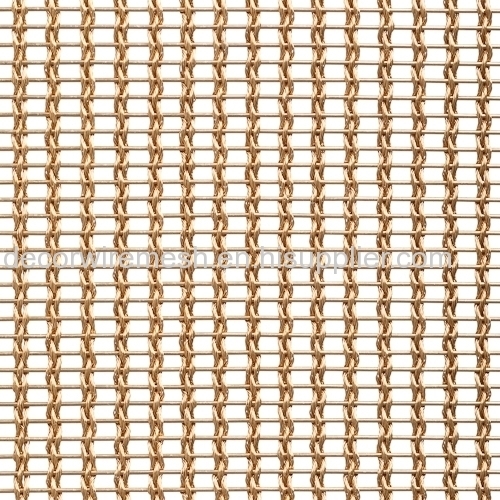 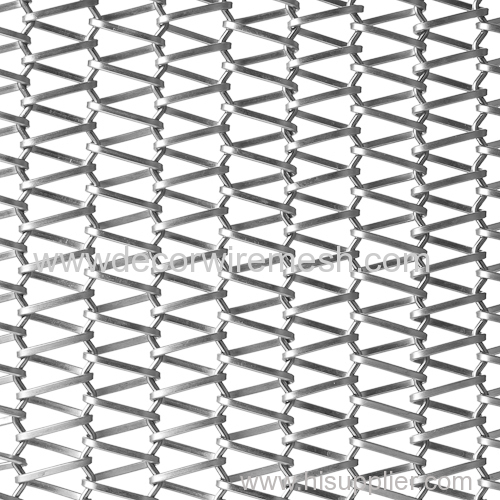 Conveyor belt Mesh is a new kind of building decoration materials, which are widely used in building elevation, room dividers, the ceiling treatment, balconies, hotels, concert halls, office buildings, exhibition halls, shopping malls,stage backdrops, showing charming effects and romantic feelings under light. 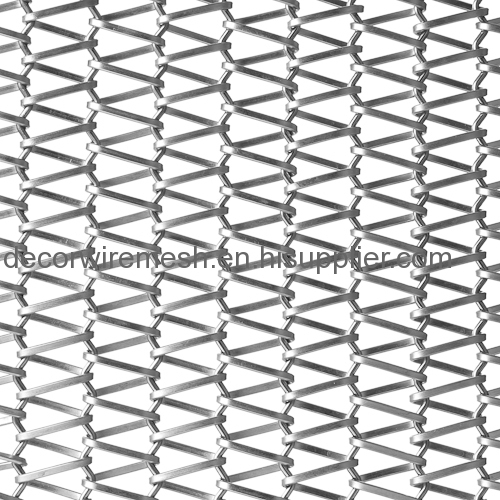 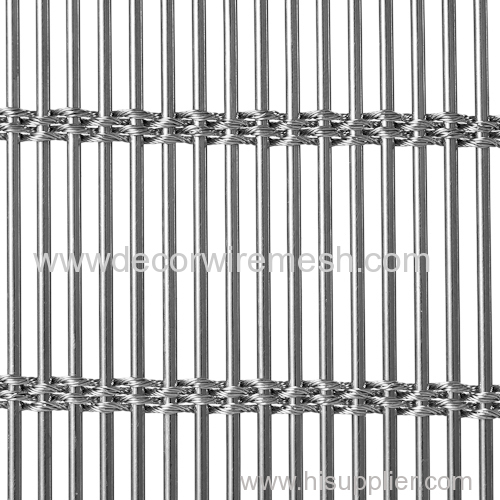 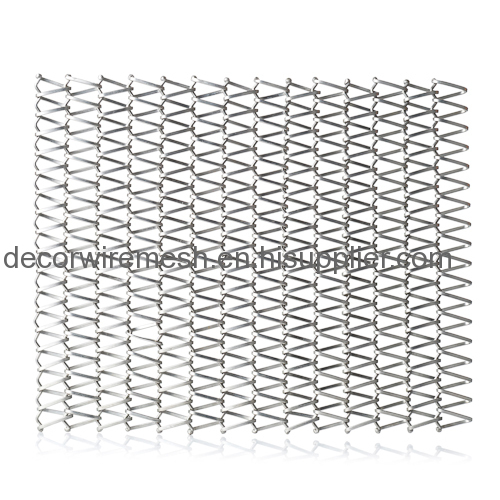 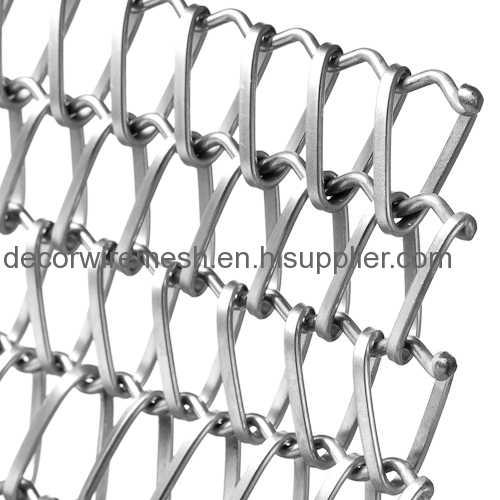 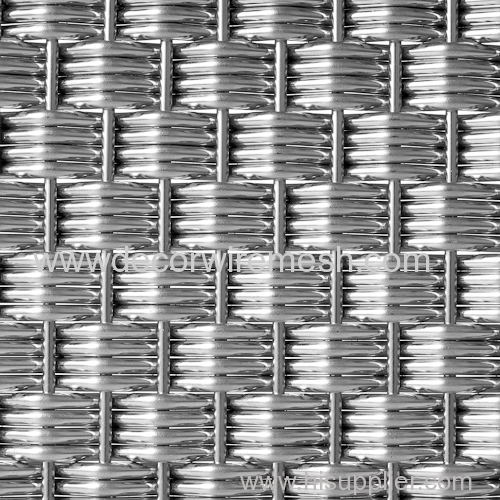 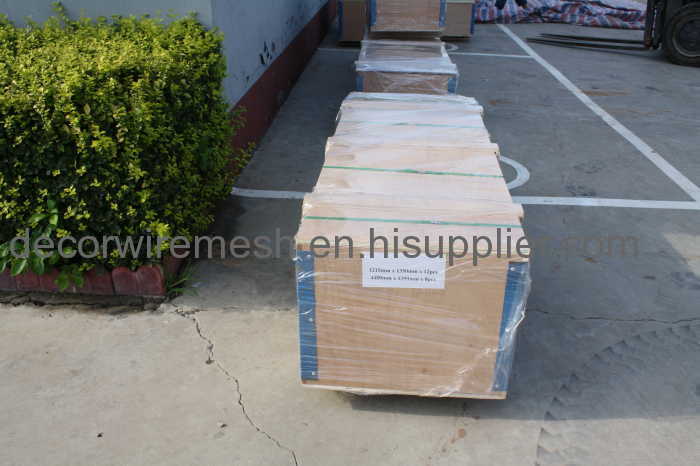 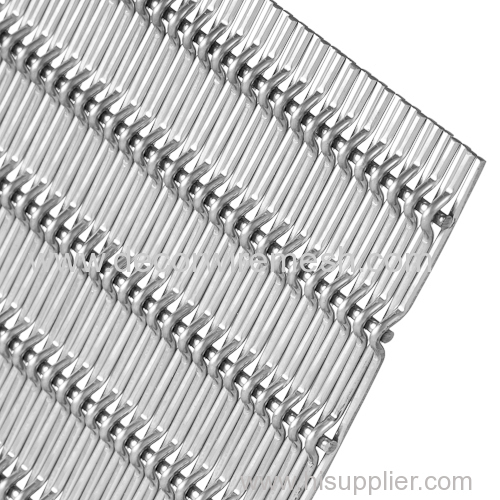 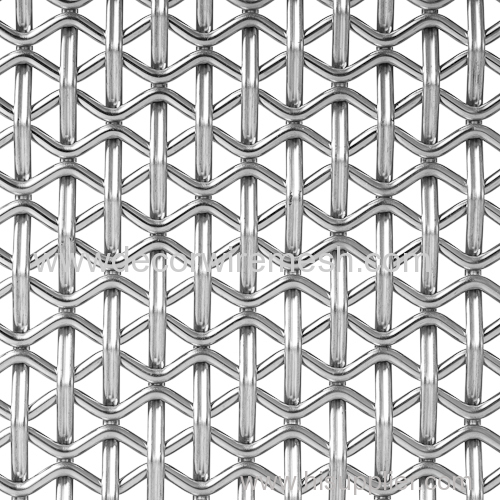 Stainless steel conveyor belt mesh is characterized by a round or flat spiral wire with looped edges. 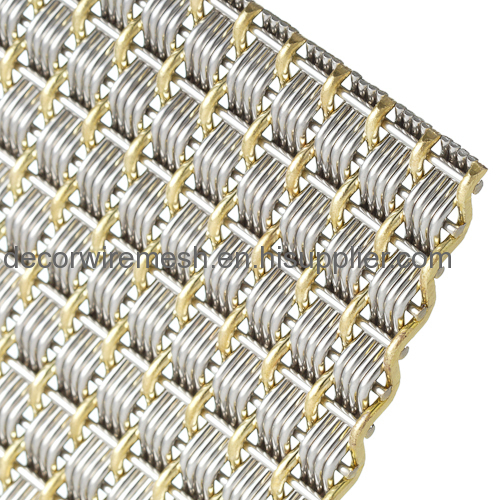 conveyor belts are very flexible and rollable in length, the use has been found in the architecture. 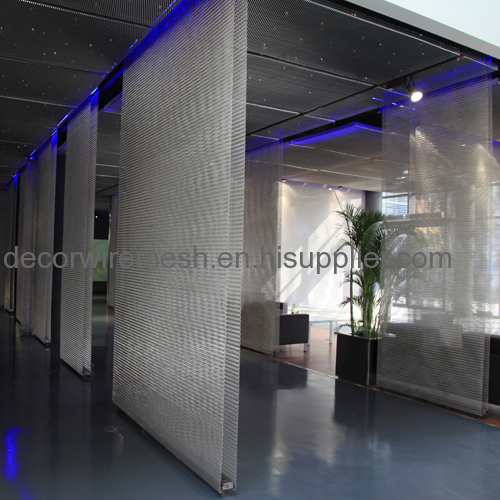 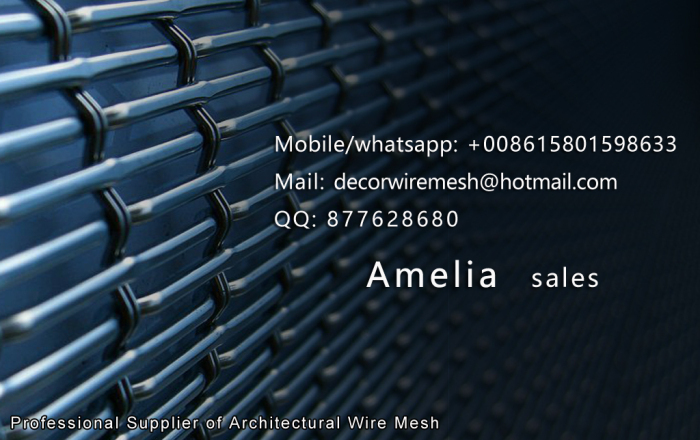 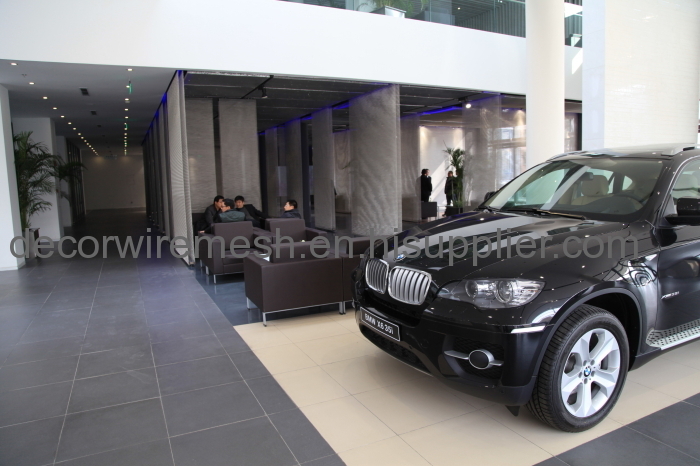 The strong mesh possible designs for higher stresses such as for fixed or movable curtains and elements outdoors.